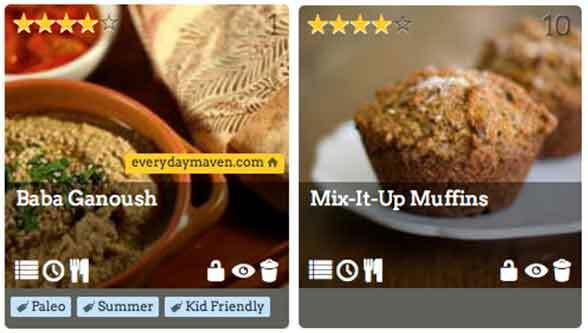 I've looked at other meal planning sites but most that I've seen have their own recipes and I really like to use my own. 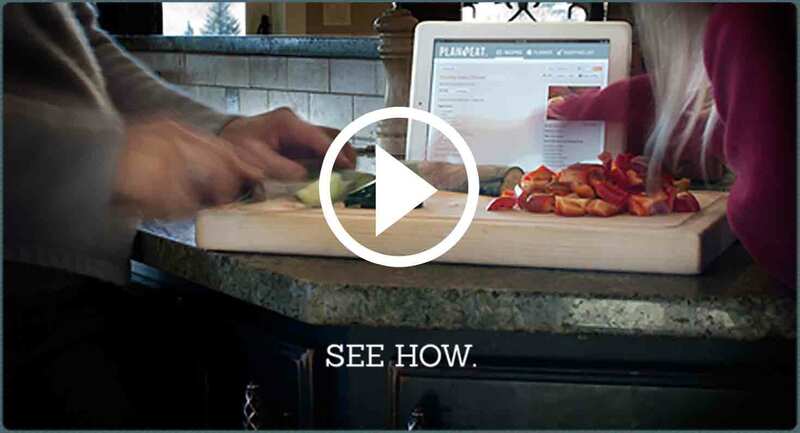 I love the fact that your site allows you to add recipes from anywhere and it's so quick and easy! 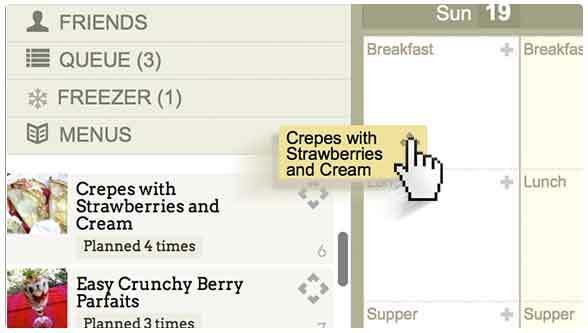 Your site has everything that I could have wanted in a meal planning site. You really have thought of everything. I love that you can filter recipes, place recipes in queue for future meal planning and the drop and drag makes things so easy. 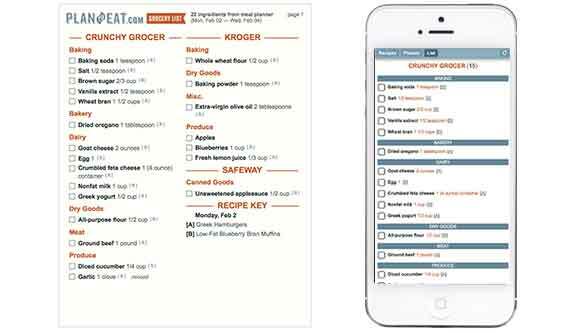 The shopping list feature is amazing as well...I love that I always have my list with me on my Smartphone!